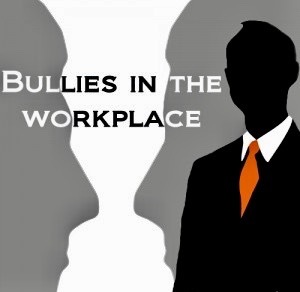 This half hour special on PBS deals with the topic of Corporate Bullying. Included are defintions, types of bullying, ways to prevent being bullied, the difference between being a victim and a target. This issue is occuring in EVERY organization, company, non-profit, city, state and country. If your organization doesn’t create processes to stop it….it will NOT stop!